A plane carrying most of the members of the Marshall University football team and coaching staff crashes in November, 1970. After a period of mourning that rocks the small community of Huntington, West Virginia, one player who wasn't on the flight pleads with the school to resurrect the football team. 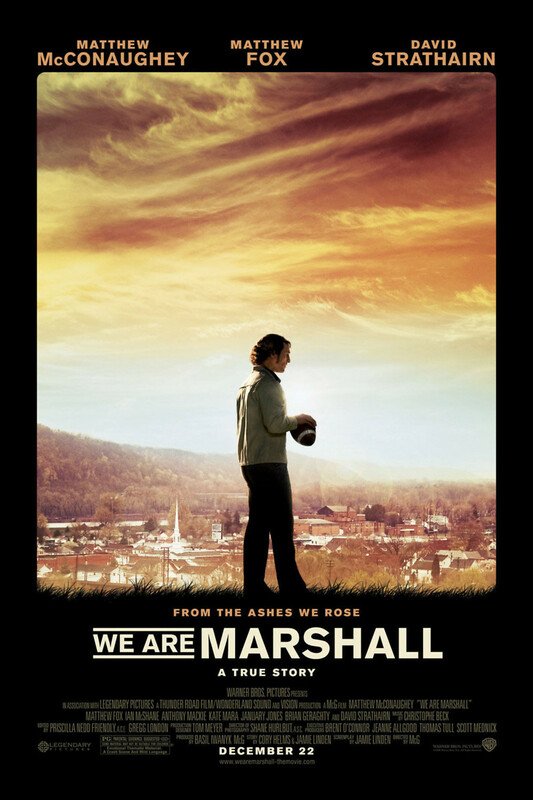 Jack Lengyel, a brash, likeable young coach, gets the nod to lead the new squad and the NCAA allows Marshall the exception of playing with freshman in order to field a full team. With Lengyel at the helm, the team endures the pain of losing but eventually learns that winning is not the only way of measuring success. Along the way the football team helps the grieving town heal and move on from this horrific tragedy.